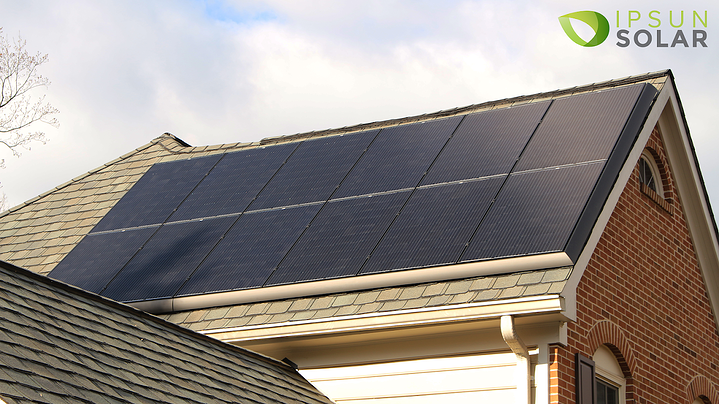 Inverters are necessary with a solar panel installation because they change the DC power being produced by the solar panels to usable AC energy…. 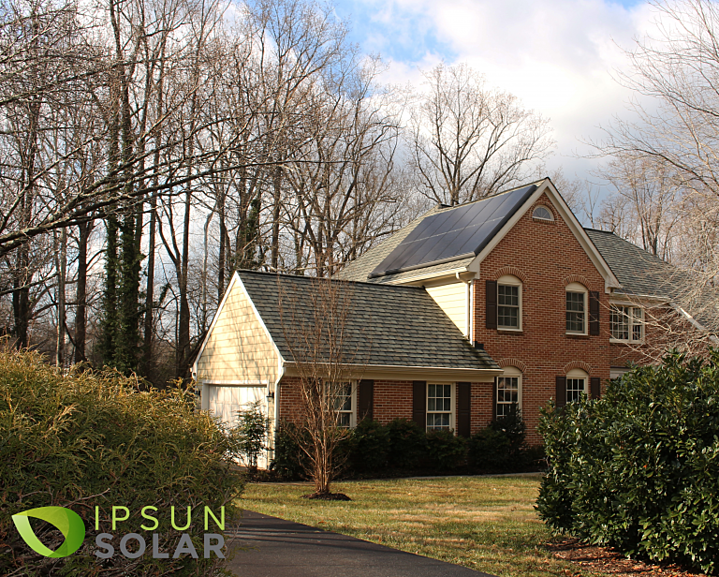 Why consider home solar financing? 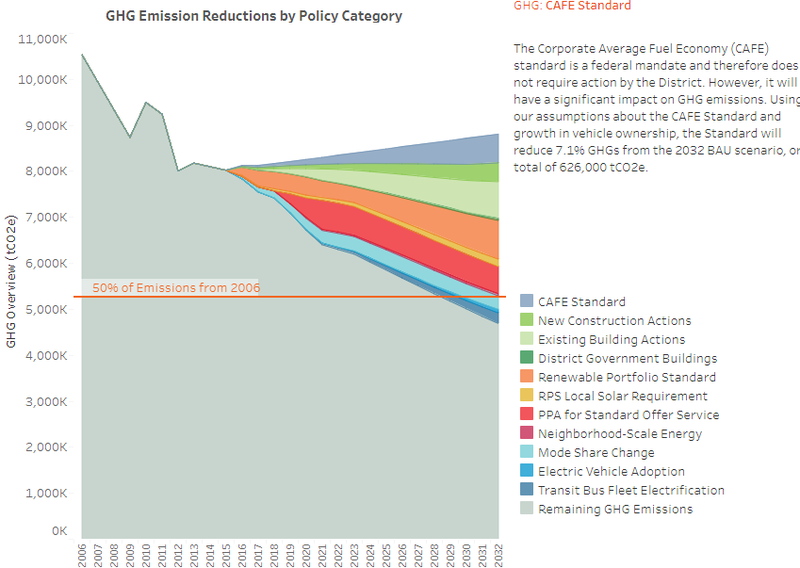 Leaders and community members in Washington, D.C. know that the climate crisis spells danger for residents, institutions, and businesses based…. 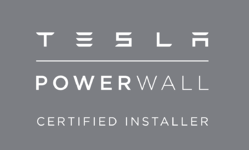 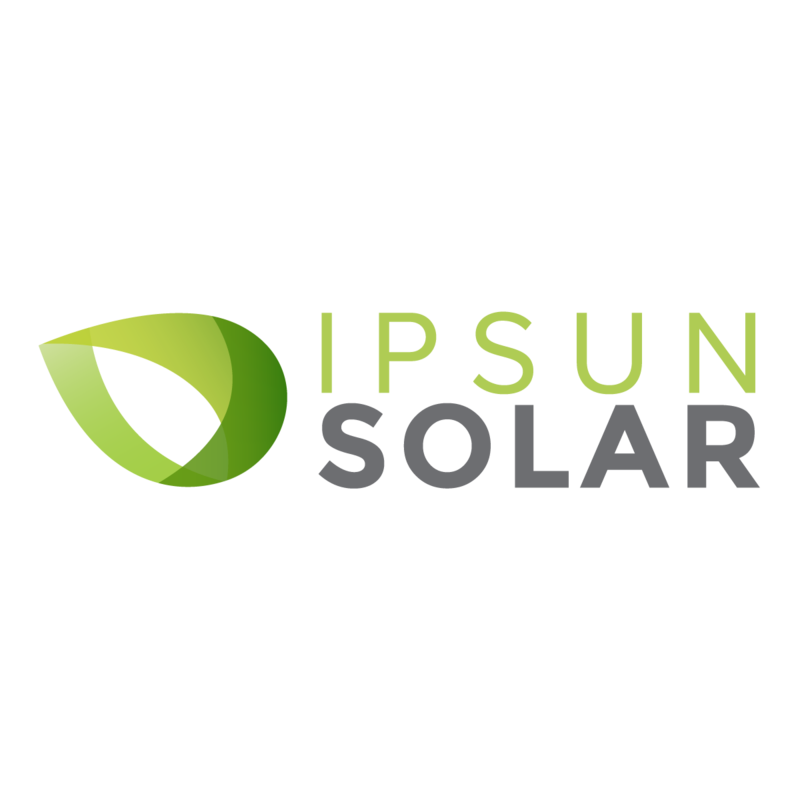 With more people buying electric cars, Ipsun Solar decided to give its customers a few years ago the option to install EV chargers when they go…. 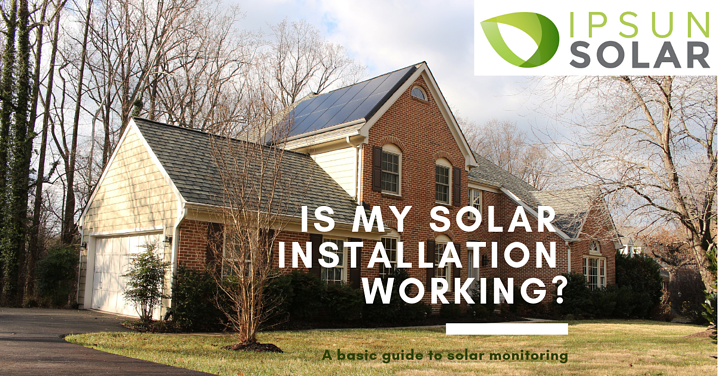 Before solar companies offered production monitoring, also known as data reporting, as a standard feature with solar PV installations, our offices…. 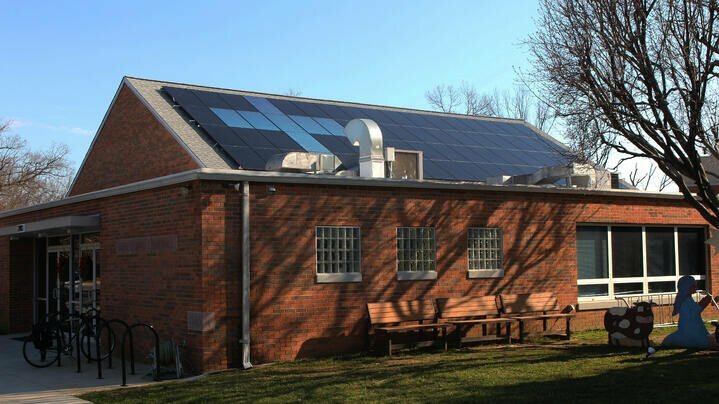 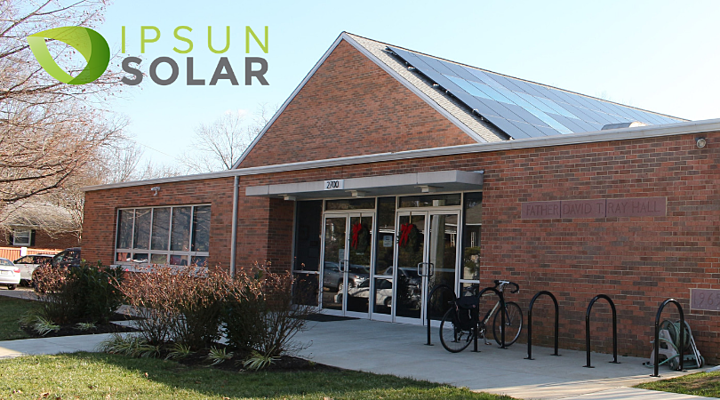 At Ipsun Solar, our business’s purpose is to deploy solar panels all around the area we serve, one home, or store, or church, or school at a time. 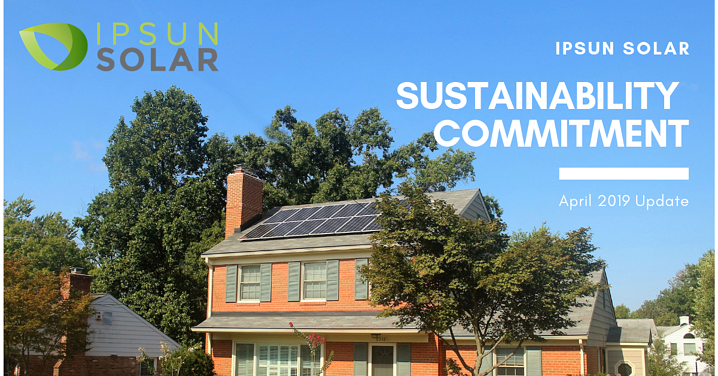 Our friend Aaron Sutch of Solar United Neighbors is calling for prospective solar customers to watch out for misleading Facebook and other….